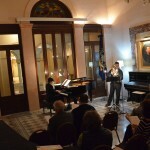 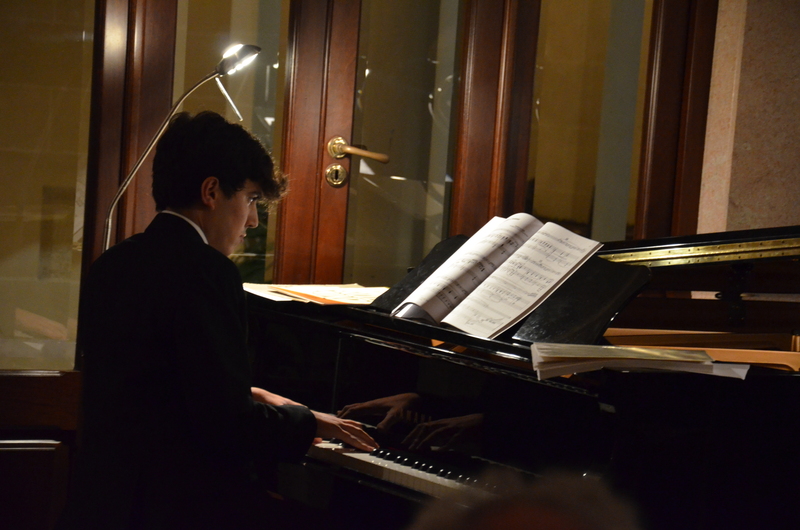 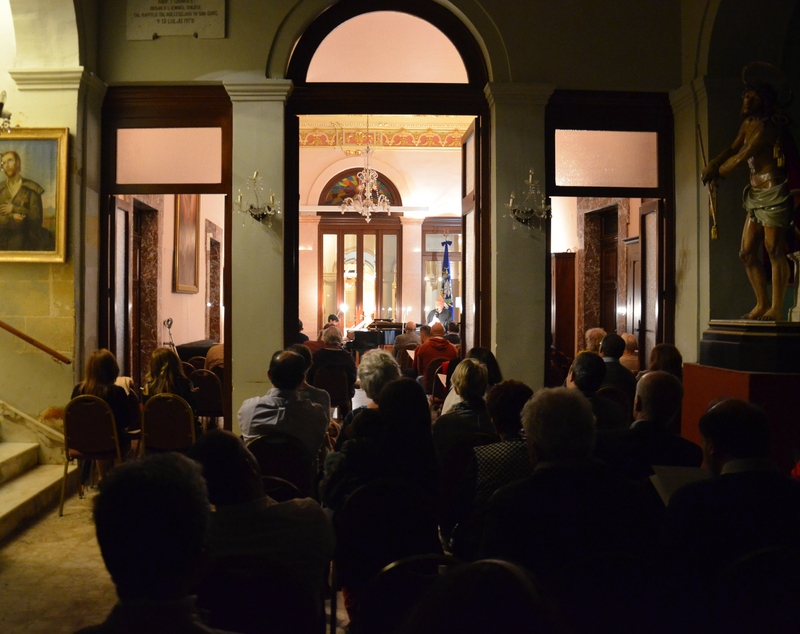 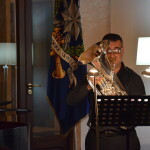 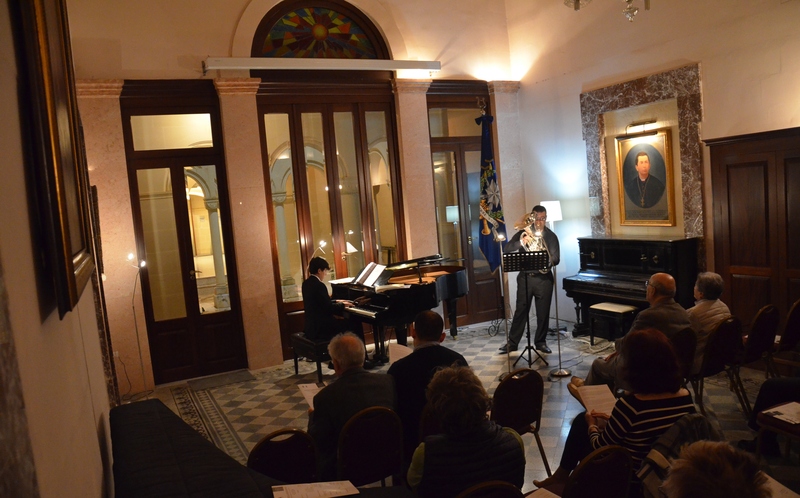 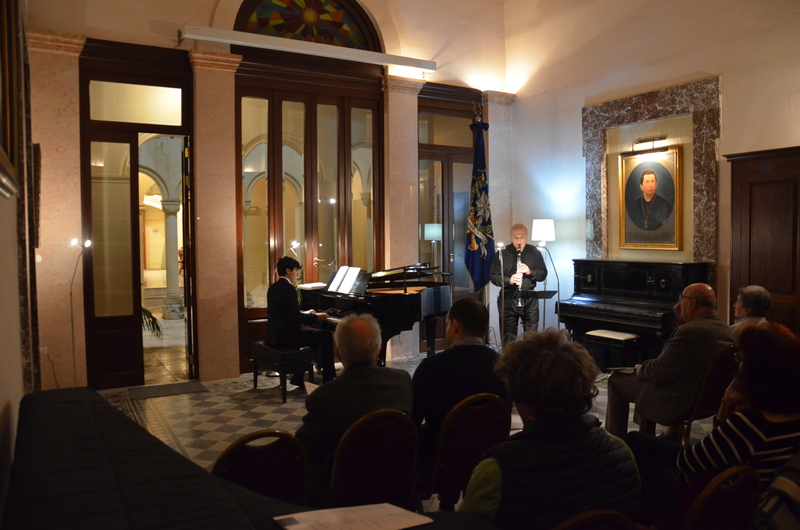 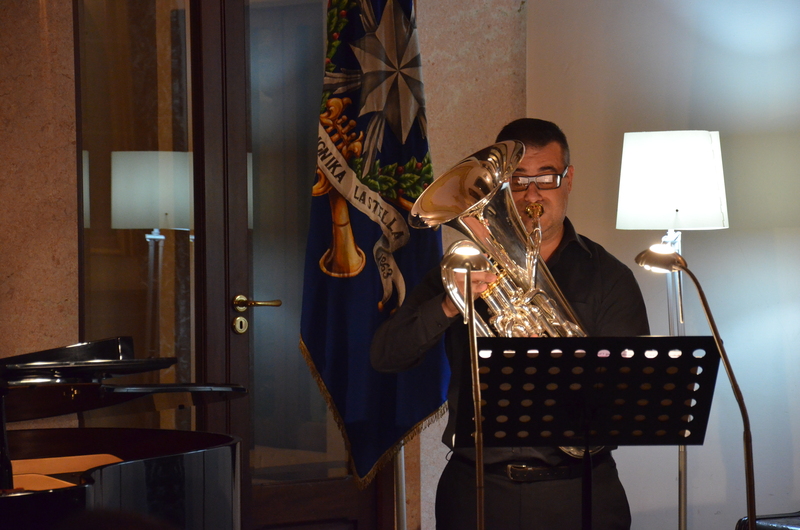 Yesterday evening, a recital of classical music featuring pianist Francis Camilleri, clarinetist Mario Galea and euphonium player George Camilleri was held at the Aula Mgr Farrugia, St.George’s Basilica, Victoria Gozo. 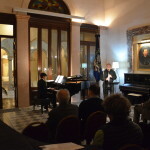 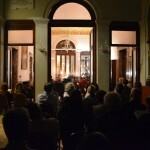 The recital formed part of the 17th edition of Festival Mediterranea and was held in honour of the late Mro.Joseph Vella who was the artistic director since its inception. 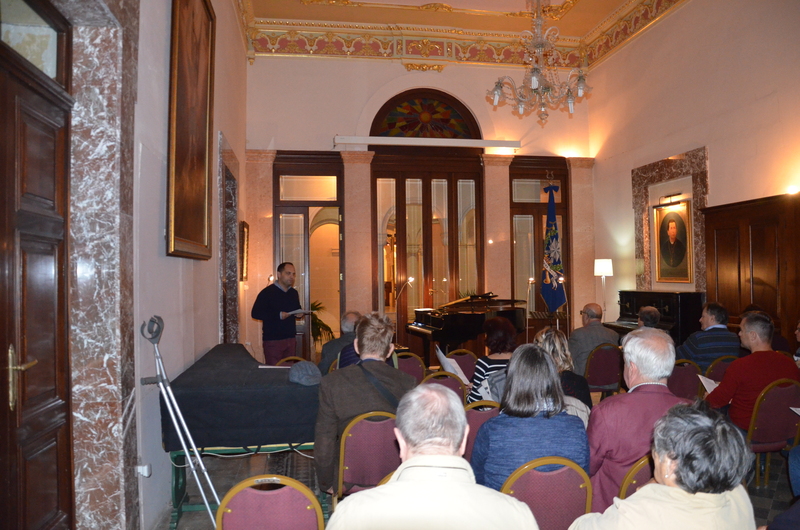 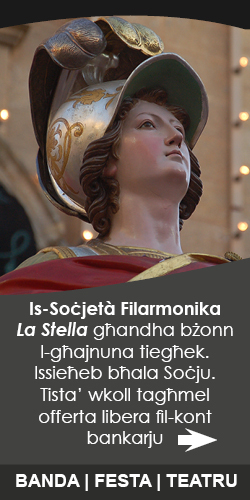 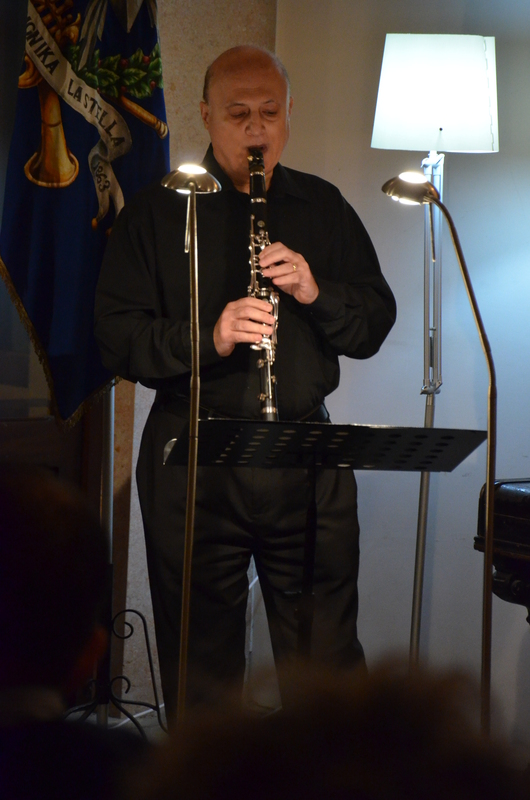 The event was attended by Mr Paul M Cassar, President of La Stella Philharmonic Society and other committee members. 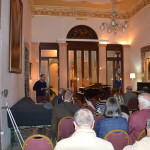 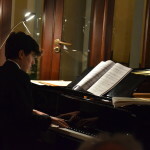 Before the recital started an introduction was made by Michael Formosa, Administrative Secretary of La Stella Philharmonic Society and Chairman of Festival Mediterranea. 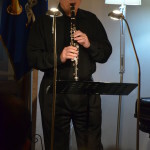 The following are some photos from the event.